How could I not know these? They look lovely. Oh, these are lovely...I have a grandson. Thanks for the giveaway! Wow, this is great! Fingers crossed! Oh, my! How lovely! I hope I win these for my daughter! As a design student, I could stare at these all day! My dad had a set that was given to him as a chikd, and I loved reading them! Gorgeous! My little girl would love these. 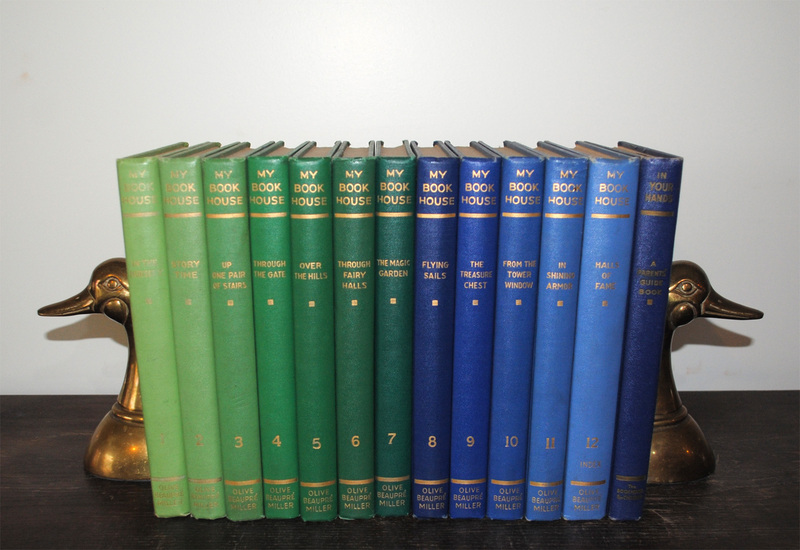 Fantastic set of books! Thank you for the chance to win! Good luck everyone! Beautiful! Thank you for offering such a lovely set! Thanks for the giveaway and for the chance to win. Wonderful prize for anyone with children. 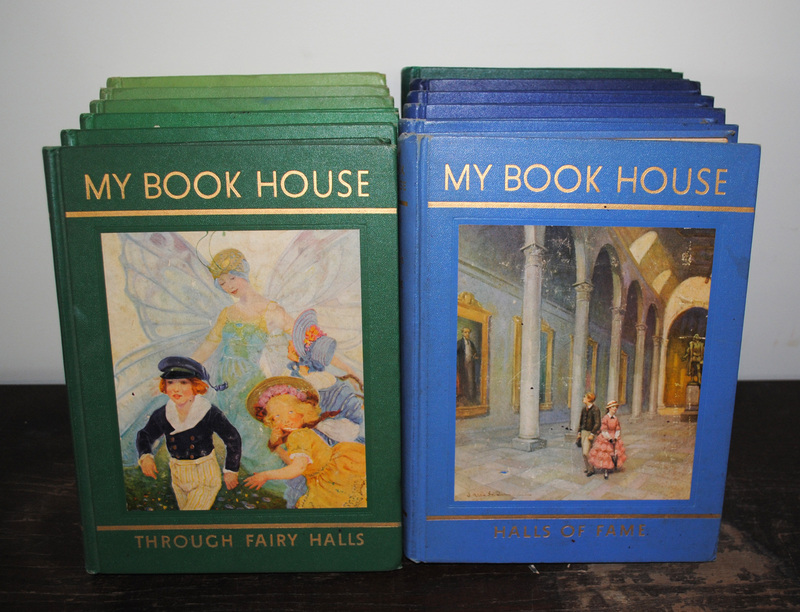 This set of books was a huge part of my own childhood. I would weep for joy to have them back in my life again. Thank you for the great giveaways! Would love to win. Absolutely gorgeous! Gorgeous and I would love to read them to my three boys! Thanks. My little one would be absolutely delighted if I win this. We had a set of these when I was a kid. I think one of my sisters has them now. I'd love to have a new set. Great. Sign me up, please. I so want to read these & share them with my granddaughter! Thx for all you do! My babysitter had some of these at her house when I was a kid. Hours of reading pleasure! My niece is having a baby. This would by such a nice gift for her. What is the actual time frame for entering? I don't get these opportunities until after I shut down the computer for the night on Friday. Pacific Standard Time - 8:30 last night.